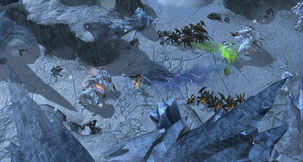 The 2.0.8 incremental United States English language patch for Starcraft II. 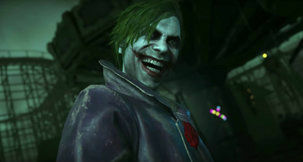 The 2.08 incremental United Kingdom English language patch for Starcraft II. 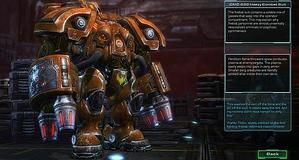 The 2.0.6 incremental United States English language patch for Starcraft II. Note that this patch is for Mac OS X based systems only. The 2.0.6 incremental United States English language patch for Starcraft II. The 2.0.6 incremental United Kingdom English language patch for Starcraft II. The 2.0.6 incremental Mexican Spanish language patch for Starcraft II. 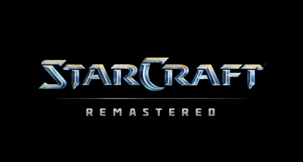 The 2.0.6 incremental French language patch for Starcraft II. The 2.0.5 incremental United States English language patch for Starcraft II. Note that this patch is for Mac OS X based systems only. The 2.0.5 incremental United States language patch for Starcraft II. The 2.0.5 incremental United Kingdom English language patch for Starcraft II.